This year’s CES has brought a lot of exciting announcements, including one from Sony. Following in the footsteps of Samsung and Vizio, Sony added Apple’s AirPlay 2 to its Android TVs. The company also added HomeKit support to a select number of models, which means users of some Android smart TVs will be able to connect with Siri and ask anything the average iPhone user would ask. Now that Sony added Apple’s AirPlay 2 to its Android TVs, users will have much more versatility by having both Android and Apple support. It means that even though the televisions use Google‘s Android TV software, viewers will also be able to use Apple’s AirPlay 2 to play music, watch movies and use screen mirroring. 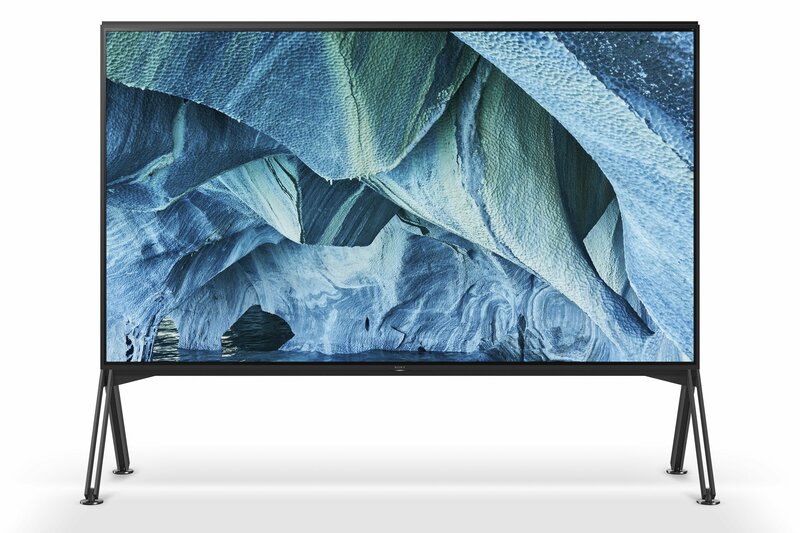 The TVs with AirPlay 2 support include these models: the X950G Series, A9G OLED 4K, and Z9G 8K LCD. Sony said in a press release that the integration of HomeKit and AirPlay also enables users to add more automation to their devices, multi-room audio support and more. Users will be able to tell Siri what to play rather than manually turning on the show or movie you want to watch. As mentioned above, Sony is not the first with such an announcement. Just a few days earlier, Samsung announced that it will add AirPlay 2 to its own TV line. The Korean electronics company also announced that iTunes movie and TV apps are coming. Vizio then followed Samsung’s CES announcement with its own, including an accompanying press release. Now that Samsung, Vizio and Sony added Apple’s AirPlay 2 to their Android TVs, it’s possible more companies will do the same.